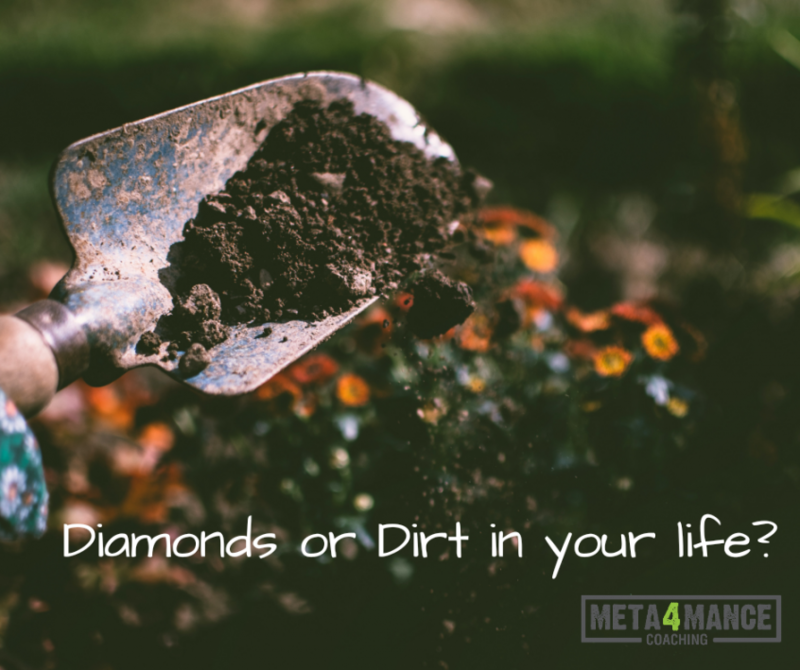 Diamonds or Dirt- What are you finding in your life? If you were a miner, would you measure productivity by the amount of earth you move or by the number of diamonds you find? Resources, we all have them. But the one thing that is certain is that we have a finite amount. 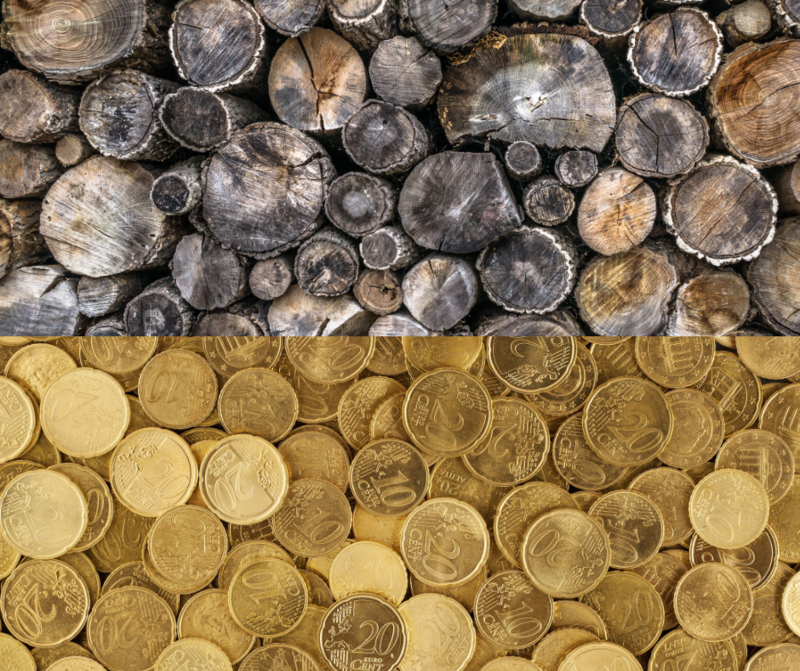 Time, is the critical resource that we trade for other things, like money, fame or family. Although the amount of time we have on this planet varies, a unit of time is equal for us all. The concept of time management is arrogant and futile. You think you can manage time? Think again. You can only manage yourself through time. So what is the element that makes us trade time for something else? What is the catalyst that influences how we allocate time? Choice is this element and it has an alter ego, namely sacrifice. They are inextricably connected. They are one and the same entity, in a constant battle to assert their dominion, often leaving you torn between the poles. When a choice is taken a sacrifice is always made. No don’t worry there is not some magical land where an innocent fairy has to walk the plank everytime you make a decision. No, but if you choose to go left, you sacrifice the choice to go right for example. If you decide to learn a new language you sacrifice time ,that could be spent doing something else. 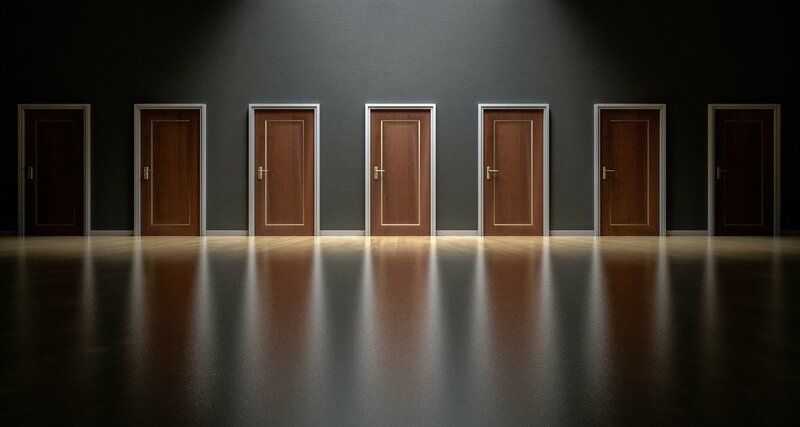 Our choices are more heavily influenced by the things that we don’t want. Fear, of pain, failure and disappointment dominates the decisions we make. We Deselect we don’t Select! A company that posts a job advertisement will often state something like “The Preferred candidate will show …..” Once the applications have been collected, a short list of candidates will be drawn up. From then on a process of deselection happens. Candidates are eliminated one by one until the most appropriate candidate remains. So in essence, the successful candidate is there because the others we deselected. The same process occurs when sports teams are “selected”. A broader squad will be cut down until the most appropriate players remain. So we think we are selecting but in fact we are deselecting. Can you think of instances in your life when this occurs? 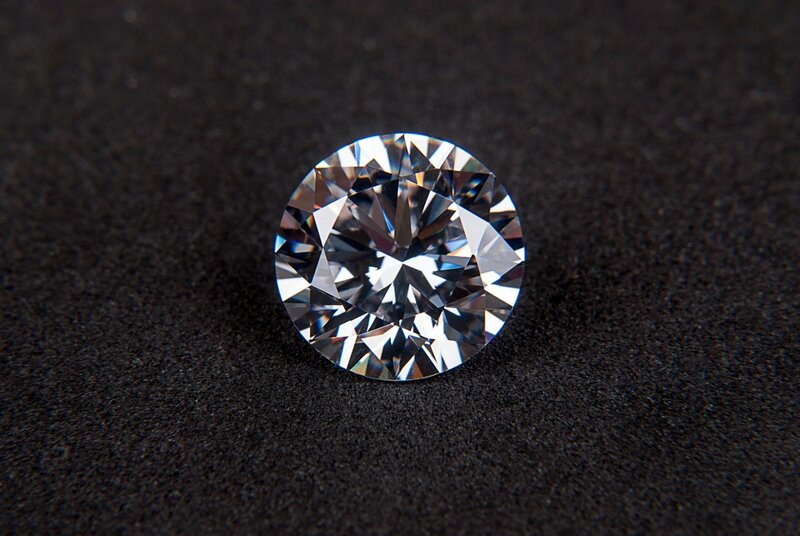 The rough diamond is cut and polished until all the imperfections have been removed. So you may not always know what you want. But you will always know what you don’t want.